Three North Dakota stores are on the chopping block for a national retailer. 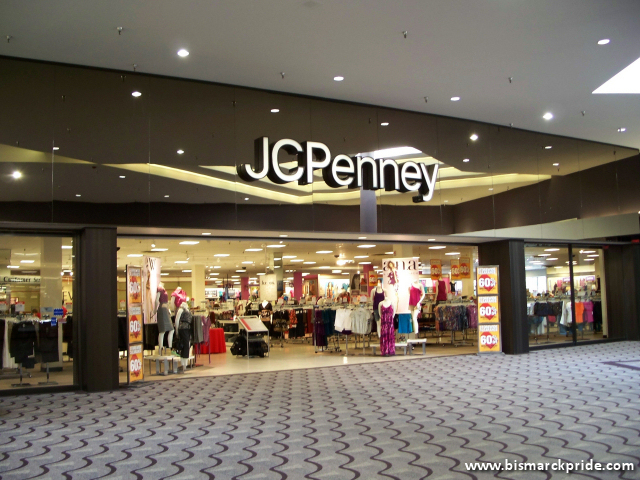 JCPenney stores in Dickinson, Jamestown, and Wahpeton were among 138 stores marked for closure by the national department chain, in a list released last week. Bismarck was not on the list. After the closures, the chain will operate just under 1,000 stores nationwide, including 5 in North Dakota.